Global delivers aircraft designed to help travelers reach any corner of the World with convenience, speed, and comfort. 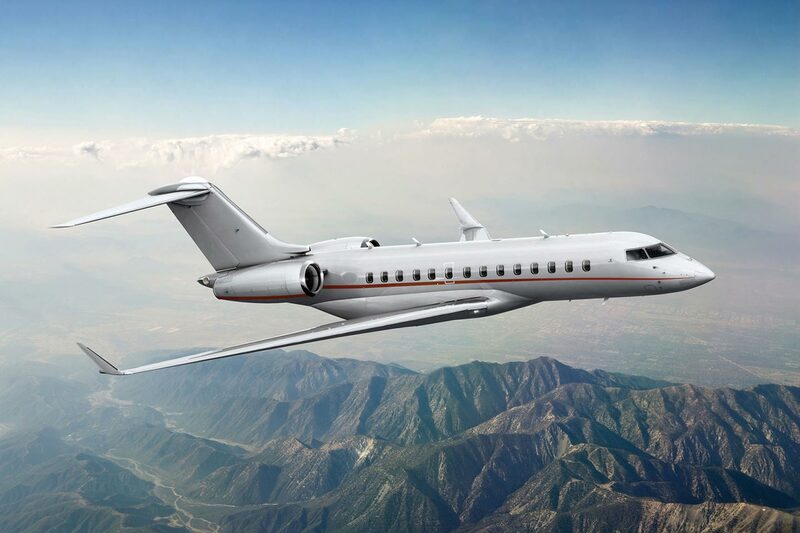 Global allows passengers to fly faster, farther and climb quicker than other business jets in their class. 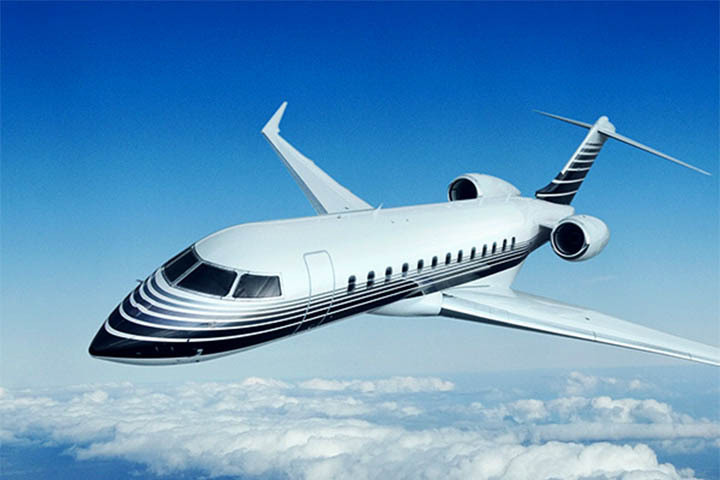 Global has focused on the needs and preferences of the most demanding travelers needing a long range heavy jet.